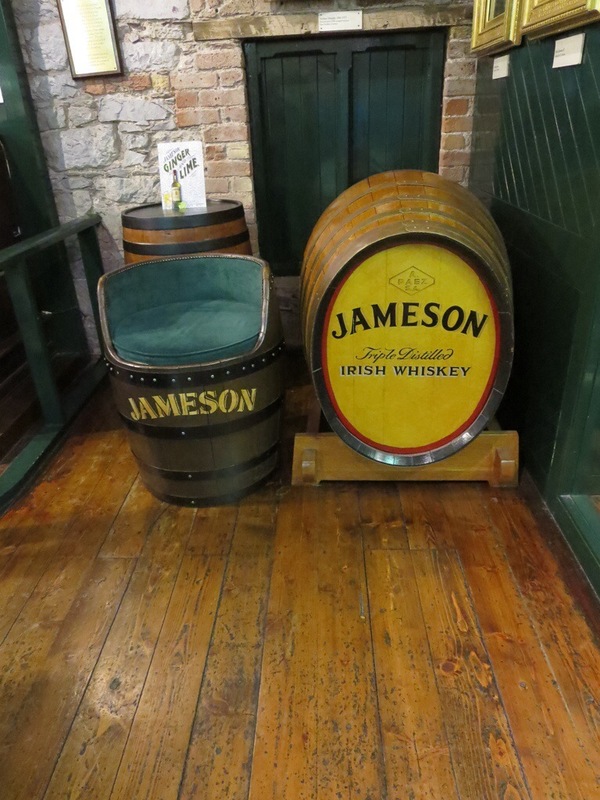 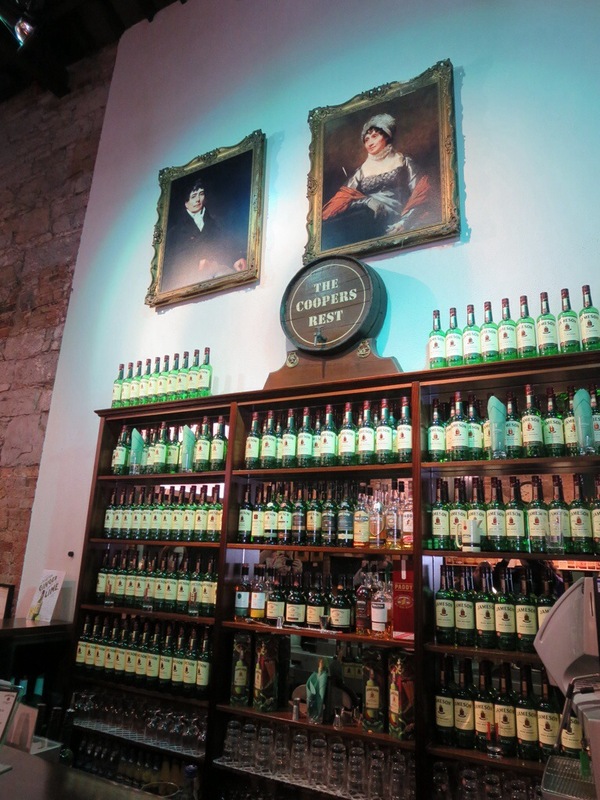 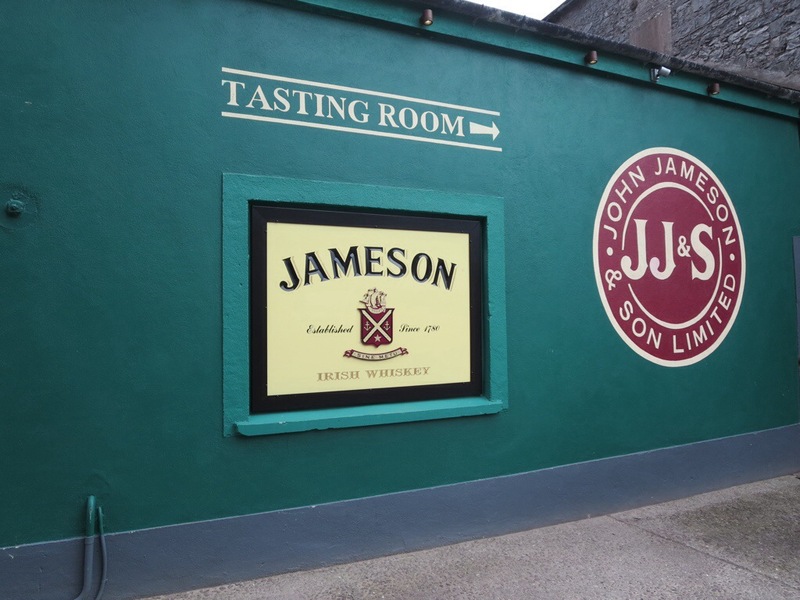 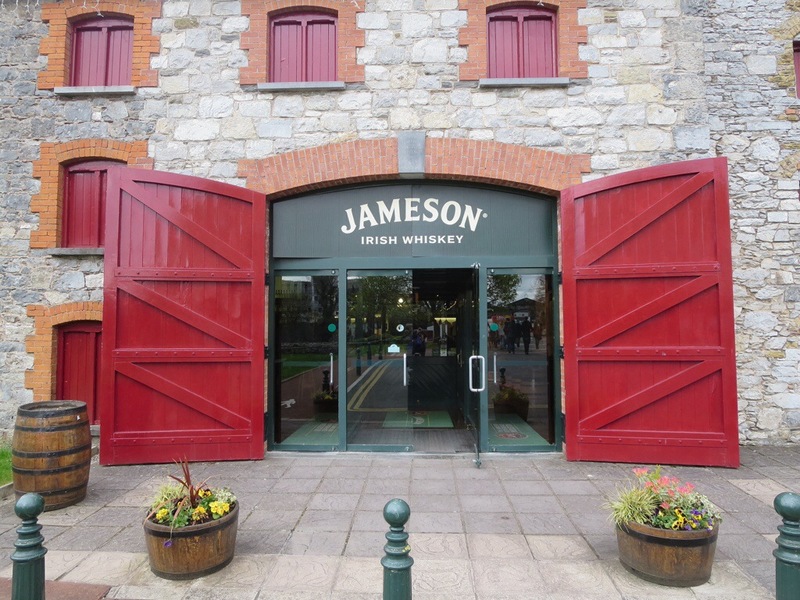 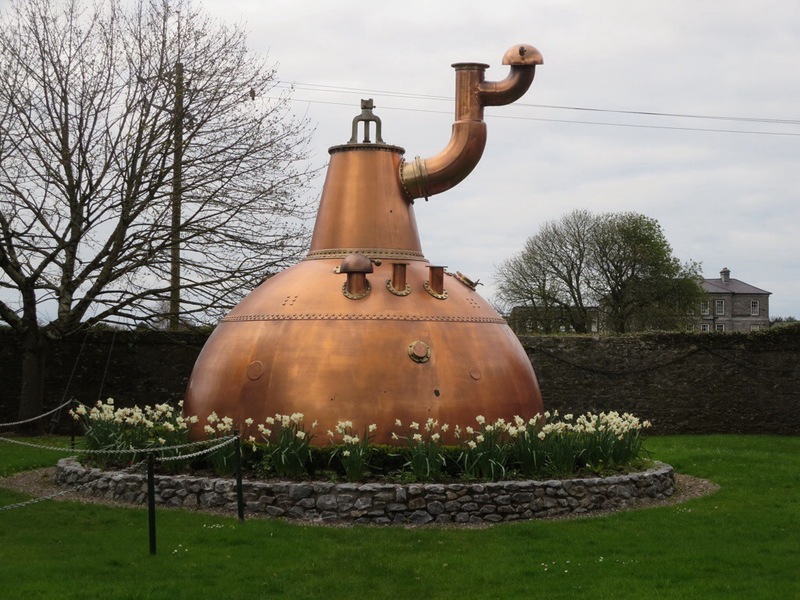 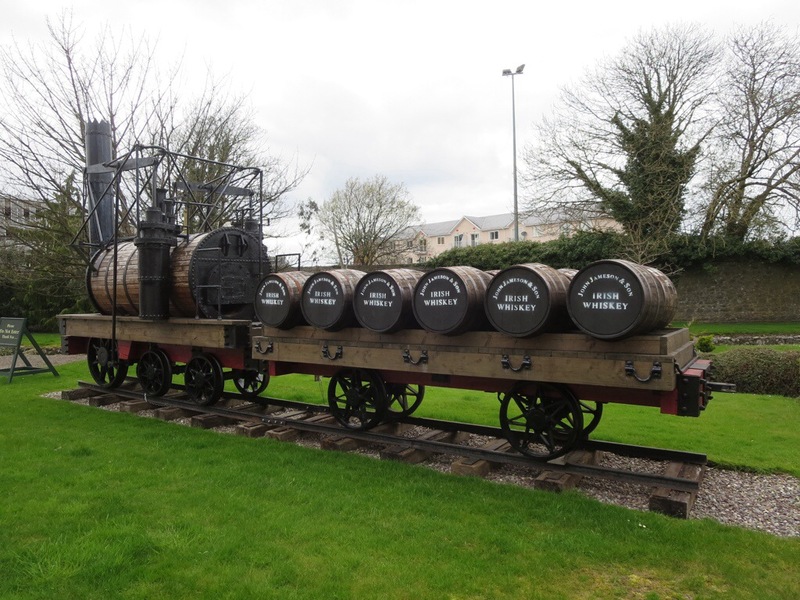 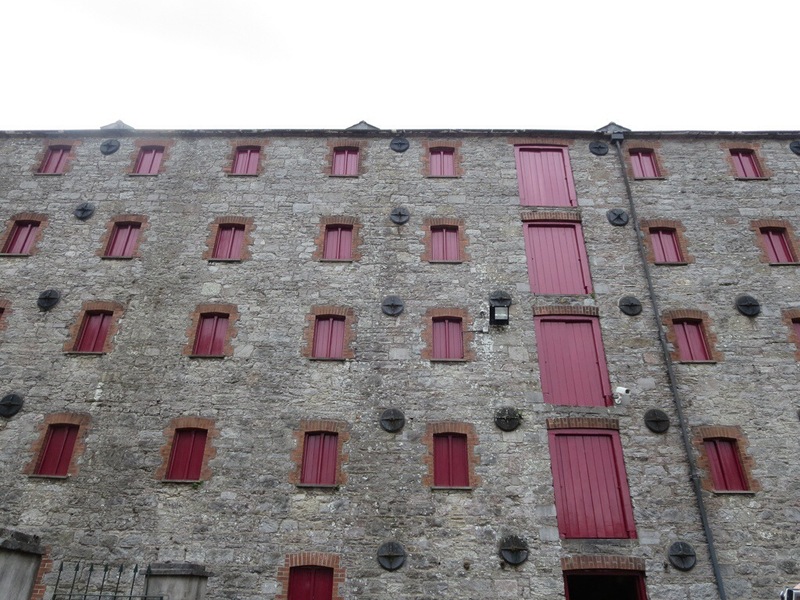 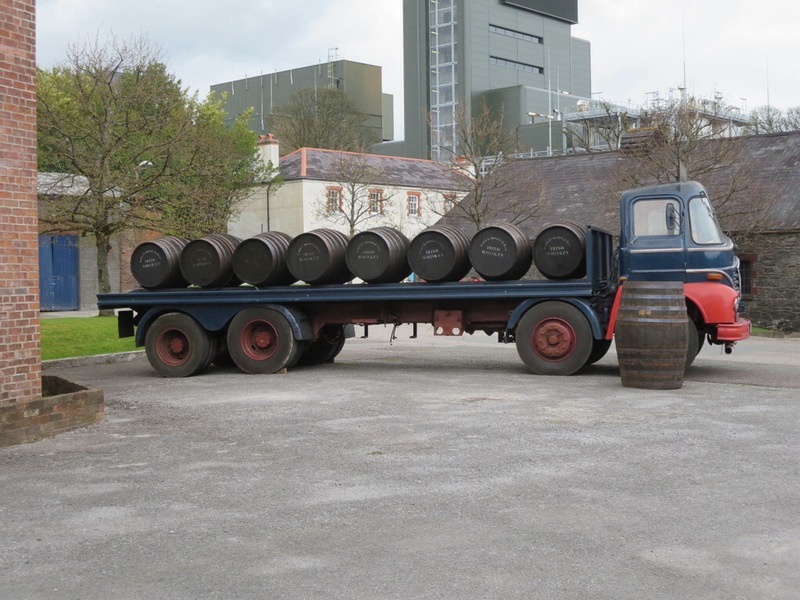 After visiting the Blarney Castle, we drove to the old Jameson distillery in Midleton. 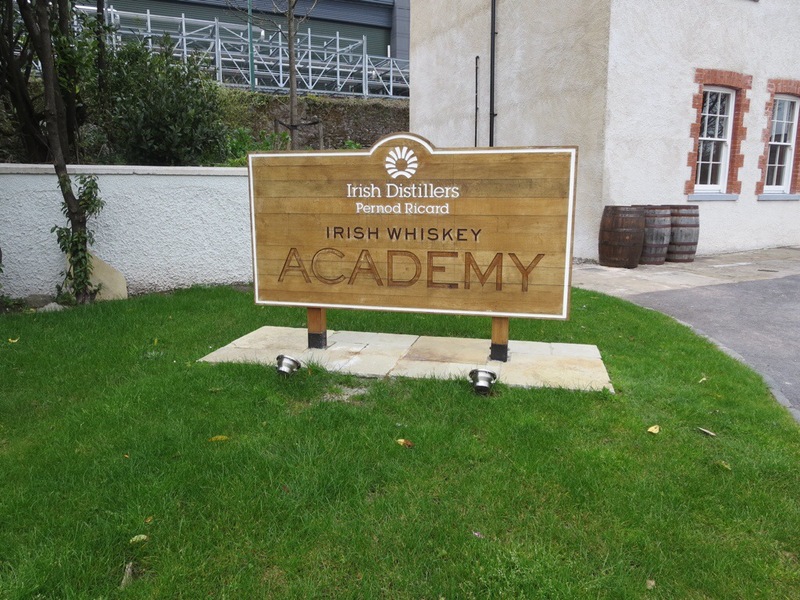 We had a tour where we learned about the process of making Irish whiskey and how it is different from other types of whiskey. 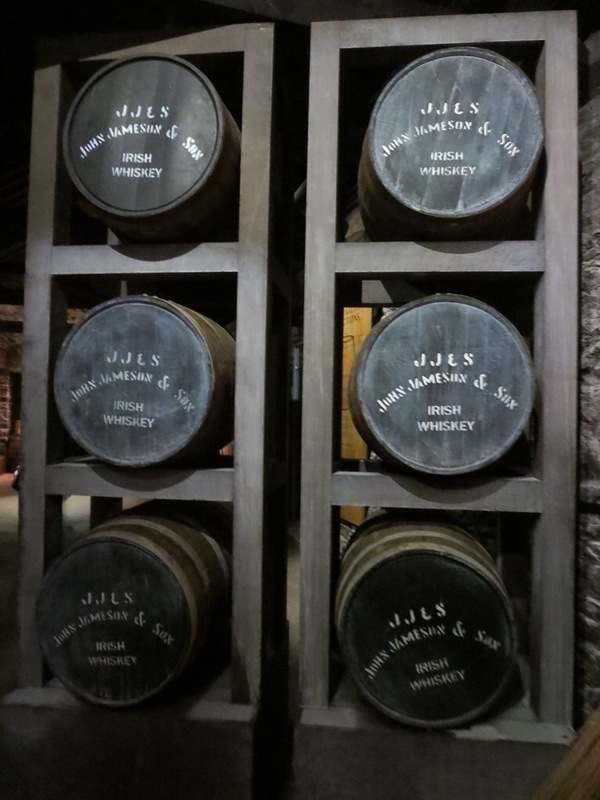 At the end of the tour, we got to sample some of the whiskey. 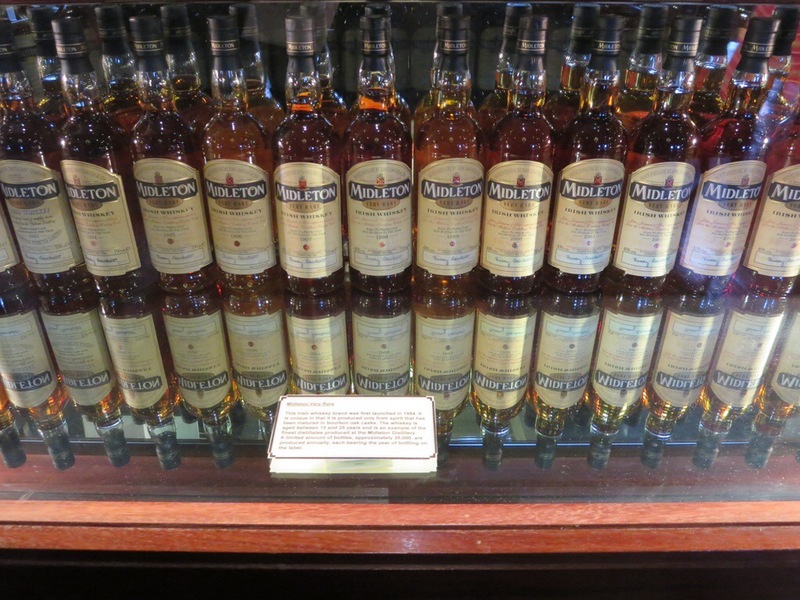 That’s a lot of whiskey! 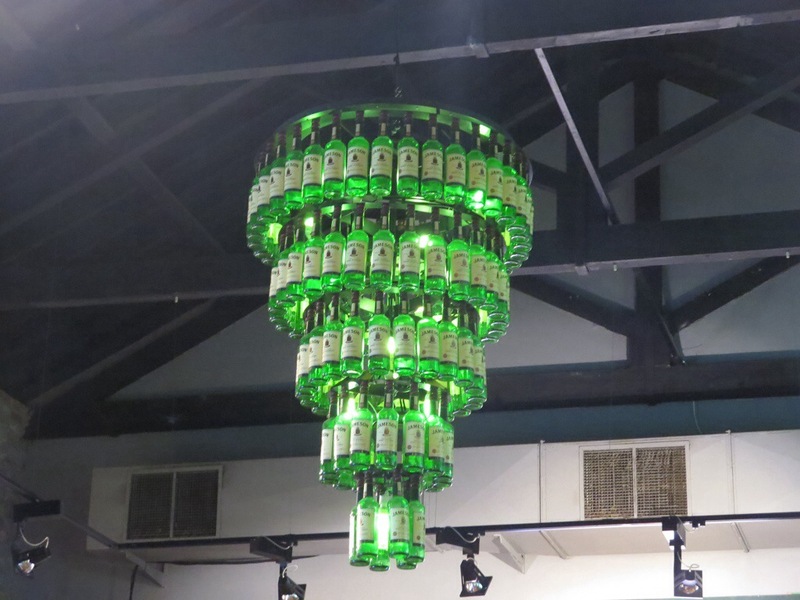 Definitely the first time I’ve seen a whiskey chandelier.